Our magnetically coupled centrifugal pumps are hermetically sealed and absolutely leak-free due to their non-contact torque transmission. 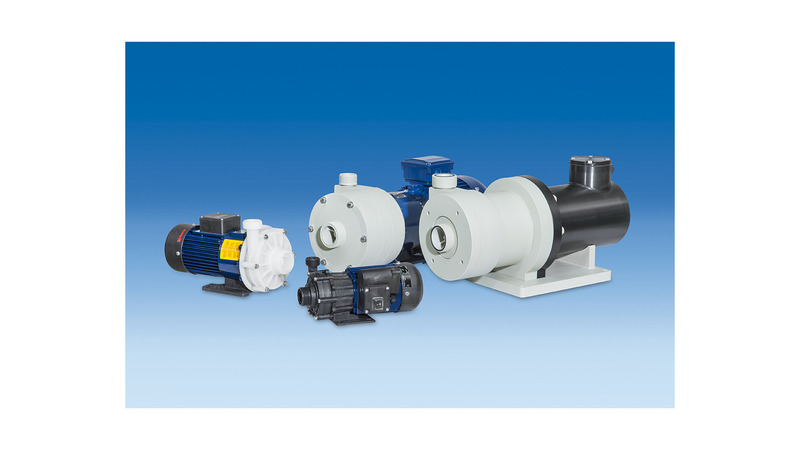 Pumps made of plastic or stainless steel are placed outside of the medium or container and integrated into the plant&apos;s piping system. Aggressive, inflammable, smelling, explosive, precious or highly pure fluids used in chemical, biochemical or electroplating industries, in laboratories or medical appliances - no matter what fluid you want to deliver, RENNER has the right pump to do the job.